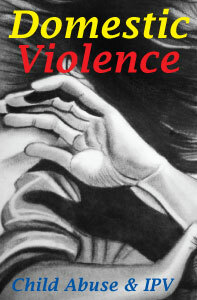 Violence, while it often demands our attention in the immediate, begins much earlier than it actually transpires. Often, it is the chain reaction of several incidents, each pushing the person closer to the edge of anger – and further from the very support systems than could possibly intervene. Let me give you an example. Sam, a fifth grade student, whose parents have just divorced, begins having trouble in recess. 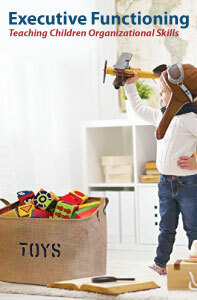 He often seems irritable, fights easily with other children, and displays rigid and inflexible behavior. When his teacher attempts to intervene, Sam is inconsolable. Eventually he begins disrupting the class. After speaking with Sam’s parents – who both state that the “other parent” should have to deal with Sam’s behavior – Sam’s teacher decides to send him to a remedial class. In the remedial class, Sam is exposed to many other angry kids, several who are more violent than he is. 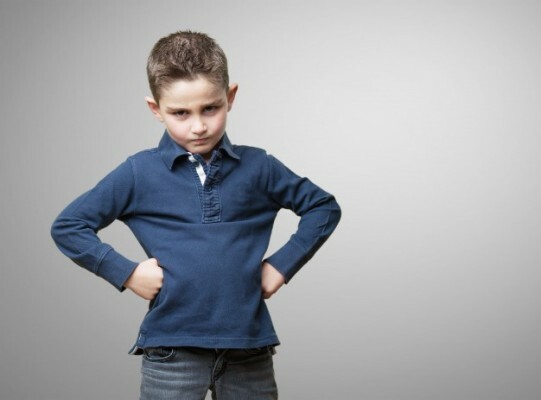 In an attempt to fit in, Sam begins to act like the other kids in his class and his behavior grows more aggressive. When he threatens a teacher, Sam is sent to the principal who decides to remove him from school altogether. Now in an alternative school, Sam is labeled “dangerous,” and removed from many of the school’s extra-curricular activities. As time has progressed, Sam’s home life has gotten worse. Each time he gets in trouble, his parent sends him to the “other parent’s house,” telling him that unless he “shapes up” he won’t be allowed to return. Sam soon begins leaving home for long periods of time and starts hanging out with a gang. After a few months, he no longer attends school, and has had two brushes with the authorities. For kids like Sam, the emergence of violence is only a matter of time. Yet Sam is not a violent kid, rather, he is caught in a cycle of violence. Through a collection of events, Sam’s needs went unnoticed, and as he felt more unheard, and less important, his behavior worsened. Instead of being offered support to manage his feelings and behavior, Sam was sent away, and even worse, exposed to more violence – the very thing he was sent away for. Reaching Sam now seems almost impossible. Changing the behavior of kids like Sam would be much easier if the cycle that helped create it was identified when it first started. 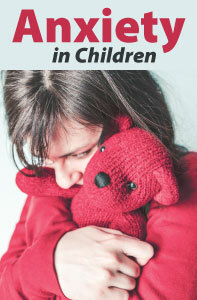 When trained clinicians can recognize the signs of violence early on, intervene to identify kids at risk, and reach out to help them through effective strategies to express their feelings and advocate for their needs – as oppose to sending them away – the cycle of violence could be broken. Kids like Sam would no longer be labeled violent and dangerous. October is Domestic Violence Awareness Month, a time to raise awareness on the effects of child abuse and intimate partner violence (an issue that impacts 1 in 4 women). 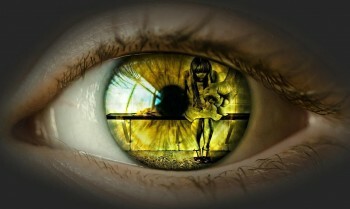 The essential paradox of family violence is that – while it affects so many individuals so adversely in all sectors of society – it is only minimally discussed because of the stigma and is poorly understood and confronted by the legal, professional, and social systems that are responsible for protecting and treating victims. 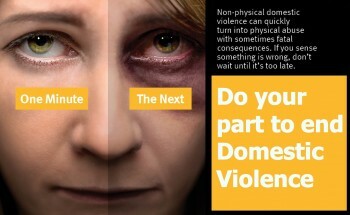 Save $10 on this course during October in support of Domestic Violence Awareness Month. Professional Development Resources is approved to offer continuing education (CE/CEU) credit for this course by the American Psychological Association (APA); the National Board of Certified Counselors (NBCC ACEP #5590); the Association of Social Work Boards (ASWB Provider #1046, ACE Program); the American Occupational Therapy Association (AOTA Provider #3159); the Commission on Dietetic Registration (CDR Provider #PR001); the Alabama State Board of Occupational Therapy; the Florida Boards of Social Work, Mental Health Counseling and Marriage and Family Therapy (#BAP346), Psychology & School Psychology (#50-1635), Dietetics & Nutrition (#50-1635), and Occupational Therapy Practice (#34); the Ohio Counselor, Social Worker & MFT Board (#RCST100501); the South Carolina Board of Professional Counselors & MFTs (#193); and the Texas Board of Examiners of Marriage & Family Therapists (#114) and State Board of Social Worker Examiners (#5678). Having a patient or client (whether child or adult) disclose to you that they are in an abusive relationship can be an intimidating event. 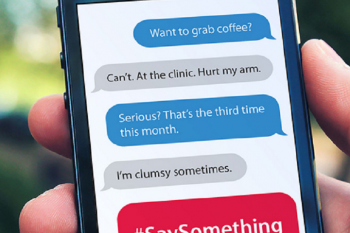 But you, as a healthcare provider, need to be prepared to react appropriately to the situation. ===>Click Here to Learn More! As always, let us know if you have any questions. We’re here to help. Domestic violence, in the form of child abuse and intimate partner violence, remains a pervasive part of contemporary life in the U.S. Its effects are deep and far-reaching. This course is intended to help health professionals maintain a high state of vigilance and to be well prepared with immediate and appropriate responses when abuse is disclosed. There is a special section on the complexity of an abuse victim’s decision about if and when to leave an abuser. This course will teach clinicians to detect abuse when they see it, screen for the particulars, and respond with definitive assistance in safety planning, community referrals, and individualized treatment plans. Professional Development Resources is approved by the American Psychological Association to sponsor continuing education for psychologists. Professional Development Resources maintains responsibility for this program and its content. Professional Development Resources is also approved by the Florida Board of Psychology and the Office of School Psychology and is CE Broker compliant (#50-1635). 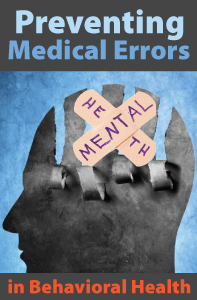 This course is intended to increase clinicians’ awareness of the many types of errors that can occur within mental health practice, how such errors damage clients, and numerous ways they can be prevented. Its emphasis is on areas within mental health practice that carry the potential for “medical” errors. Examples include improper diagnosis; breaches of privacy and confidentiality; mandatory reporting requirements; managing dangerous clients; boundary violations and sexual misconduct; the informed consent process; and clinical and cultural competency. There are major new sections on psychotherapy in the digital age, including the use of social networking systems, the practice of teletherapy, and the challenges of maintaining and transmitting electronic records. The purpose of this course is to ensure that Florida-licensed psychologists are fully aware of the ethical and legal privileges and constraints under which they are licensed to practice in the State of Florida. It provides the opportunity for a comprehensive reading of the APA Code of Ethics and the three sets of statutes and rules governing the practice of psychology in Florida. 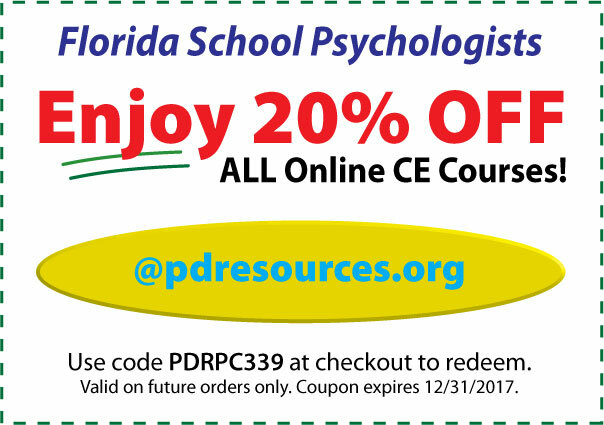 Completing this course will fulfill the requirement that licensed psychologists in Florida complete each biennial renewal period three hours of continuing education on professional ethics and Florida Statutes and rules affecting the practice of psychology.